Let’s start with an amazing fact. A country with over 1.4 billion people has no access to Facebook, Instagram, and Twitter. Meanwhile, more than half of them are using one online social service to chat with friends, make voice and video calls, play games, split lunch bills, make online payments, and even send red packets during Chinese New Year. 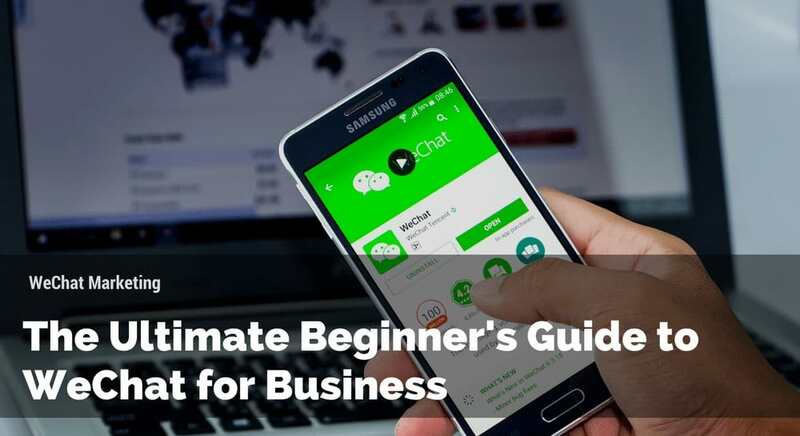 In this guide we’ll tell you all about how to get started opening a WeChat official account and using WeChat for business. If you think about it’s like combining Venmo, Facebook, Whatsapp, Google News, Tinder, and Pinterest combined. This is no joke. WeChat is spreading at rocket speed in China. With 626.1 million users logging into WeChat every day and using various functions for daily tasks. As of September 2018 the number of monthly active users for Weixin and Wechat was clocked at 1.082 billion. With 800 million mobile internet users, even if you include overseas users WeChat is obviously nearing a 100% user penetration rate in China. While you’d think this is only effective for marketing within China, you also have to consider the massive amount of people of Chinese descent around the world. Whether 1st generation or 5th generation, people of Chinese descent around the world also use WeChat to communicate with relatives and read content in their native language. WeChat is taking over China in both social and commercial aspects. 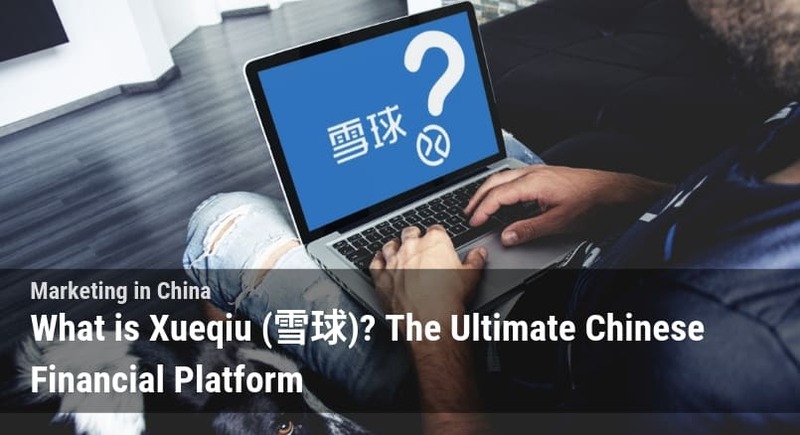 While many call it the the Chinese Facebook, there are a range of platforms which compete for that title. 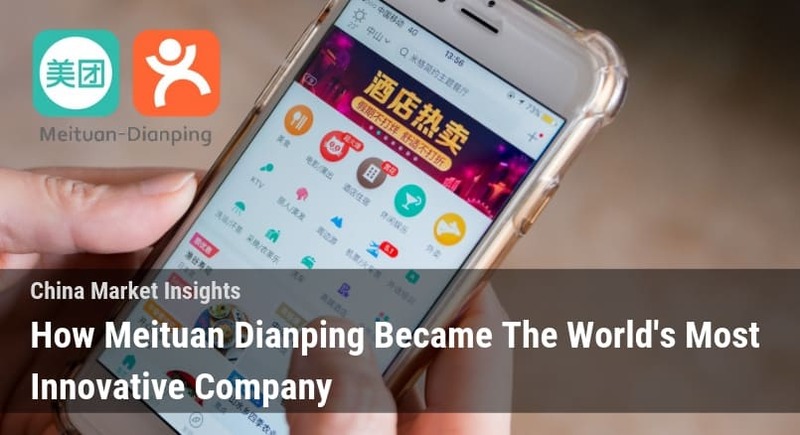 While it might not be the Facebook of China feature-wise it has grown into the largest and the most influential social network & messaging platform in China. So how can you use WeChat for business? Exclusive Bonus: Download a PDF Version of this blog and save for future use. Which WeChat Official Account fits you best? WeChat is an essential and outstanding marketing tool for business to enter the Chinese market. Setting up a WeChat official account allows brands to reach out a huge audience and raise brand awareness in an effective way. However, setting up a WeChat official account isn’t as easy as you might expect. In this blog we will be covering the traditional 3 accounts. Service Accounts, Subscription Accounts, and WeChat Work (otherwise known as an enterprise account.) For more info on mini programs read here! WeChat Official accounts are available to media, government organizations, invididuals/celebrities, and businesses. Let’s take look at the three types of WeChat official accounts: subscription accounts, service accounts, and enterprise accounts. WeChat Mini-Programs are essentially apps that live within the WeChat ecosystem, and are different from the other types of WeChat Official Accounts. If this is your first foray into the China market this probably isn’t the right tool for you (but could certainly be worth it once you’ve got your business established). If you’re interested in Mini-Programs check out our blog about them below. WeChat subscription accounts focus on information and brand communication. They are used much like a daily news feed. They can publish once a day to subscribers and publish1-6 articles each time. All updates are sent to the users’ subscription folder with no push notifications. Wondering why they limit these accounts to posting only once a day? 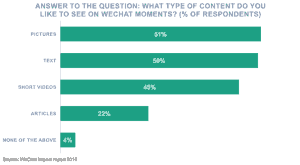 WeChat search places a high priority on the time that an article is posted. This allows the most recent articles to receive priority. 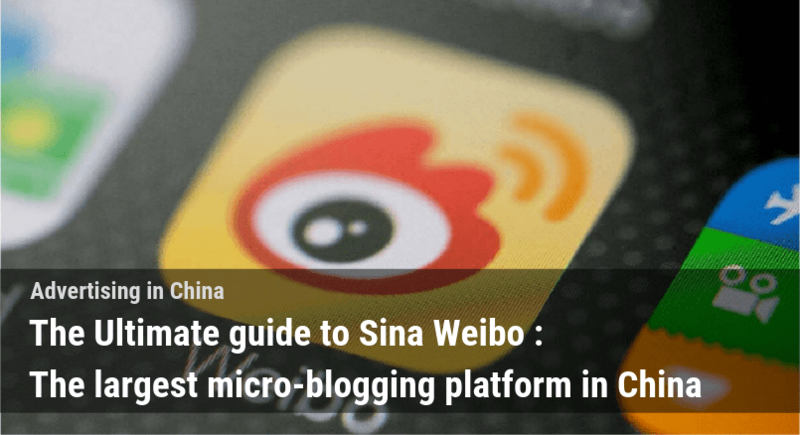 Limiting the number of posts is to prevent accounts from posting incessantly to maintain their position at the top of the WeChat search engine. 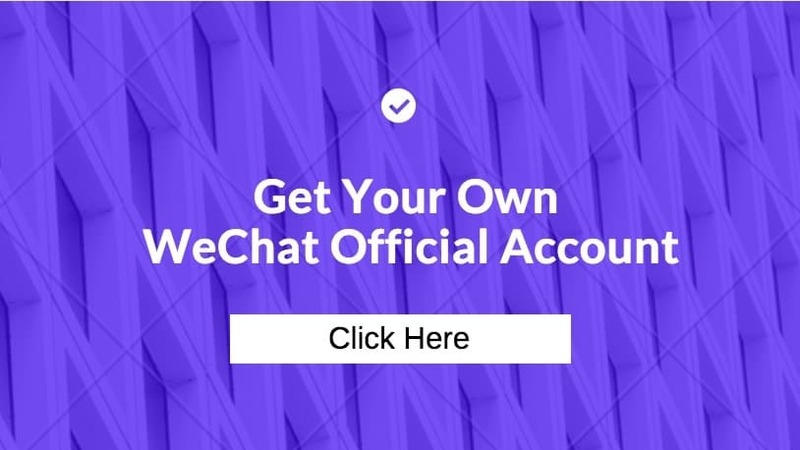 Subscription accounts are the only type of WeChat official account that is open to individuals, such as bloggers and celebrities, as the others require a company business license. 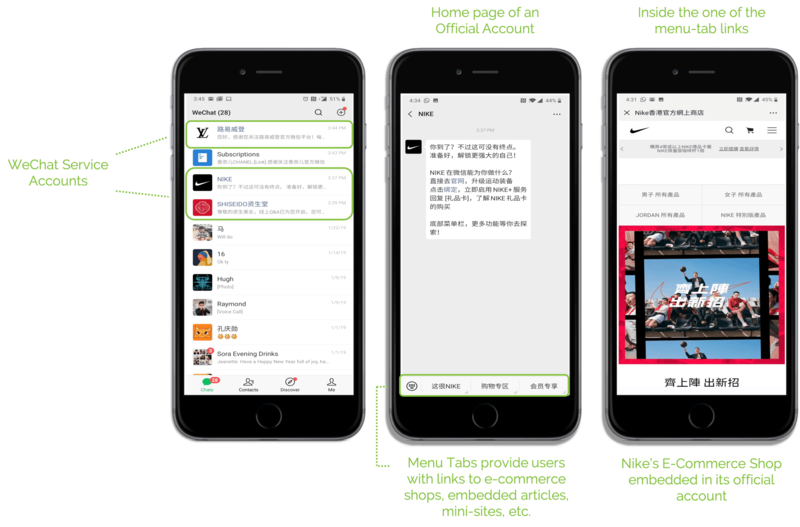 This type of WeChat official account is most suited to individuals and brands that are content based or information-oriented, such as media publications. 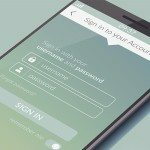 While these accounts can publish more and theoretically bring more users to your account, you have to remember that these accounts are nested in the subscription folder in a user’s contacts, drastically reducing visibility. If you’re looking for a WeChat official account with more visibility read on to the next section. WeChat service accounts offer a lot of interesting features including customer service, API integrations, e-commerce, and CRM. These WeChat Official Accounts offer more robust functionality as compared to subscription accounts. Verified service accounts can also register for WeChat Pay and set up a WeChat Store. After verification, service accounts have access to 9 advanced APIs that enable the brands to create additional apps and functions such as Instant Customer Service, GPS, Payments, etc. Service accounts can publish up to 4 times per month, with 1-6 articles each time. When the posts are published, the updates appear as push notifications in followers’ chat lists. Compared to subscription accounts, the posting frequency of service accounts is lower, but the visibility is higher due to push notifications. Again these accounts are limited in how much they can post as they are the only accounts capable of generating push notifications. If WeChat official accounts were able to spam users with push notifications it would detract from the overall user experience on WeChat. Tencent’s main goal is to keep users on WeChat for as long as possible, so this would be something Tencent definitely does not want. Service accounts are the best choice for businesses with a large audience or with large customer databases, such as airlines and hotels. For hotels and airlines, in particular booking systems can even be built within the app. They’re also used for customer service, as users can message the account directly with questions or complaints similar to other live chat software used by businesses around the world. 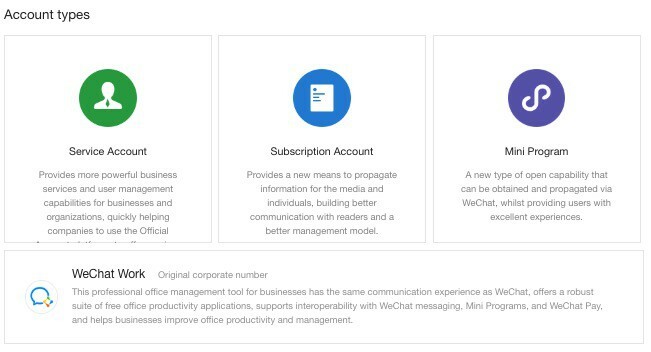 While subscription accounts and service accounts target external markets, WeChat enterprise accounts are primarily for internal communication and management. This makes this type of WeChat official account similar to what many businesses use Slack and Workplace by Facebook for. They are not available to the public nor marketers. Users of corporate accounts must be verified internal staff in order to follow the corporate account. 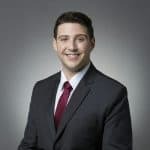 With third-party APIs, corporate accounts have multiple internal management functions, such as internal chat rooms, video conferencing, and resource sharing. 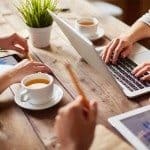 These accounts offer functionality similar to other workplace chat apps like Slack and Workplace by Facebook. Corporate accounts have high visibility and high security as users have to follow the account and then be added manually by the account owner entering their name, phone number and WeChat ID. As of December 2017, 1.5 million businesses in China were using WeChat enterprise accounts, with 30 million users subscribed to these accounts. How to set up a WeChat Official Account? After setting up the company, you’ll have the business license required to register an official account. However, this approach is not recommended as it take a huge amount of time and money to set up a company in China. For more information on setting up a company in China, this post by Sapore Di China lays out the procedure quite well! You can use the business license from another Chinese legal entity to register an account for your company. Each Chinese company can register up to 5 WeChat Official Accounts, so companies with extra slots on their business license are often willing to sell them for extra cash. The price they charge can range from a couple hundred USD into the thousands. This method does have its risks. Ultimately, the account is tied to the company that provides you with the service, so choosing a reliable provider is absolutely essential. Imagine purchasing an account for a few hundred dollars, investing in promoting the account, only to have it shut down or held ransom by an unreliable partner. Although the account will be attached to the Chinese legal entity, you can still decide on the details of your account, such as name, logo, and description. The name of the account sponsor would only be found on the information page of the account. WeChat also allows people to transfer official accounts now, which means you can transfer your account from a third party business to your own company later (if you eventually decide to open a company in China). Head to the WeChat Official Accounts Platform to get started applying with your own documents. WeChat faces a lot of scrutiny from the Chinese government as it controls a huge amount of user data and can easily shape public opinion through its platform. This means they must be incredibly careful with what types of people or companies can register accounts and publish content on the platform. This unique situation has led Tencent to be very strict in its approval of international companies without a Chinese business license. As you can see this is quite extensive. Reviewing all of this and ensuring everything lines up properly can take quite a lot of time. If you’d like someone to handle that for you click the link below and we’ll help you get started! As of early 2018, The WeChat admin team announced the maximum number of WeChat official accounts able to be registered by an individual had been reduced from 5 to 2. For companies and organizations, the number of WeChat official accounts per business license has also been reduced from 50 to 5. It is extremely important to stay up to date with the latest regulations on WeChat. The Dragon Social team keeps up on the latest trends and regulations put out by Tencent. If you have any questions, feel free to contact us! With approximately 1.082 billion monthly active users, WeChat is a powerful marketing tool in China. WeChat marketing offers a powerful way to connect with customers, build a database and collect feedback. If your company plans on doing any business in China at all a WeChat official account is an absolute must! However, WeChat isn’t the be all and end all of marketing in China. As a relatively closed social media platform follower acquisition is tough! Content created on the platform is distributed only to followers and there are no options to boost posts outside of your user base. Many speculate that nearly 90% of the views on WeChat are only on about 10% of the accounts on the platform. Promotion is key, as organic content can’t travel far on its own unless it goes viral. We can’t imagine anything worse than going through all the trouble of getting a WeChat Official Account to then fall flat on your face when it comes to using it! You’ll need a well thought out WeChat marketing strategy to make the most of your WeChat Official Account. Check out the strategies below for some ideas! WeChat automatically creates a QR code for each WeChat official account, and the app itself has a built-in QR code scanner. You can also customize the QR codes to match your branding. These codes can be posted in all of your marketing channels, such as on other social media networks (not Weibo you might get penalized), product packaging, brochures, or even in your brick-and-mortar stores. QR codes are a great way to entice customers as they allow you to offer discounts, promotions or free WiFi access. With just a simple scan, you can boost both sales and followers on your WeChat official account. An Awesome example of QR Code Branding & Design by Yimu Kangdao, a rice company in China! 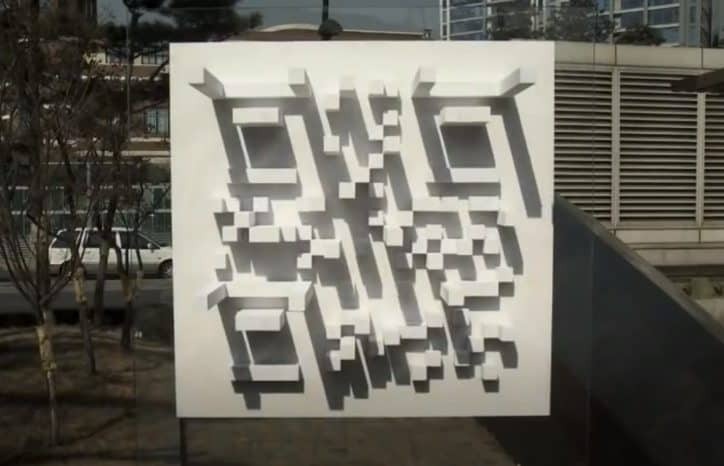 The discount chain store EMart in Korea built a huge 3-D sculpture, showing a hidden QR code. With a quick scan of the code, it brought users to EMart’s WeChat official account, increasing sales and followers. WeChat pay is similarly based completely around QR codes. Businesses hoping to accept WeChat pay will need to get very familiar with QR codes very fast. As we all know phones can both generate and scan QR codes allowing users to receive and make payments with just their phone alone. Creating high-quality content on WeChat is absolutely essential and one of the most important parts of successfully maintaining a WeChat Official Account. Content should be informative, useful, and of consistent quality to maintain your base and attract new followers. According to recent research, 49% of the WeChat users would share an article on WeChat if they believe it’s useful. A research shows that video is also booming on social networks. GIFs and videos are compelling visuals that can support your storytelling, especially for industries like fashion and beauty, food and beverage. Short video in particular has become incredibly popular which can be seen with the rise of platforms like Douyin/TikTok and Kuaishou. To read more about these check out our blog on the Top 10 Social Media Sites in China. in 2018, short videos have only become more popular! Coming up with new content on a regular basis can be incredibly difficult and if you outsource it, downright expensive. WeChat’s closed system makes it incredibly frustrating as well, as you could create the best piece of content in the world and watch it get little to no traction on the platform. WeChat introduced a search feature in 2018, that many brands have hope to make use of to improve the velocity of their content. The search function on WeChat is still relatively new, so extensive research and testing has yet to yield any concrete strategies for dominating WeChat search. If it’s like any other search engine, keyword optimization could help drive traffic to relevant articles. This is something to consider in the content creation process and in your overall WeChat marketing strategy. WeChat recently underwent a massive update in January 2019. 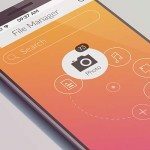 Some of the biggest changes were a redesign of the overall look of the app and the addition of a “time capsule” feature similar to Instagram, Snapchat, and Facebook’s stories feature. A lesser known addition was the “Wow” feature. 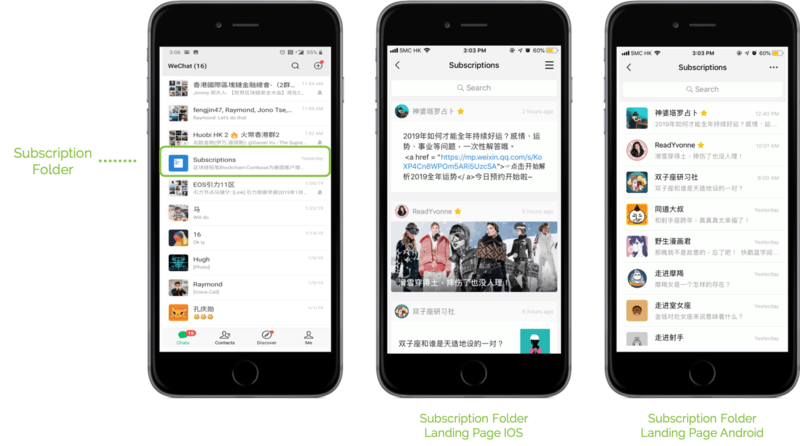 When reading articles posted by subscription accounts if users click on the like button, the article will be shown to all the user’s contacts under the “Wow” tab under WeChat’s “Top Stories” section. This drastically increases the importance of likes in terms of content as it gives the content another opportunity for it to spread organically. This makes likes a much larger factor and striving to achieve likes should be a part of every brand’s WeChat marketing strategy. Since WeChat Official Accounts are very limited in the amount that they are allowed to post, you should make sure that each post goes out at the right time for the maximum effect. Most articles tend to go out during business hours in China, making it one of the most competitive times to post an article. 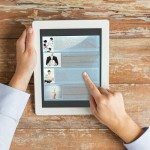 When posting an article on WeChat there are a two things you should consider on the timing of your article. 1. Picture your target user. When do you think they’d be reading on WeChat? Commuting time, After work, or maybe even Sunday morning? 2. Look for times when readership numbers are up and competition is low. This prevents your article from getting drowned out while still getting a good amount of views. 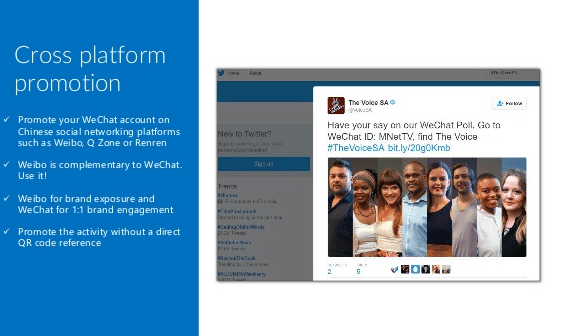 Be sure to keep these in mind when formulating your WeChat marketing strategy. WeChat can detect user location, enabling brands to target potential customers nearby. This function also comes along with the features like “Shake”, “Look Around” and “Drift Bottle”. This feature covers more than 300 cities and 2,500 counties nationwide. Leveraging your WeChat followers’ location information can be beneficial for online and offline businesses. These features are where the “Tinder-esque” features come into play. WeChat is often used by singles who use the app to look for people nearby. Be careful when you turn this function on! DiDiDaChe, is a taxi hailing plus personal transport app, similar to Uber. It uses WeChat to access the user location while the user can track the driver’s distance from the pickup address. WeChat mini-programs also use geographical data that users can find when they are nearby. HTML5 (H5) Campaigns are a great way to encourage customer engagement. WeChat Official Accounts are capable of hosting pages built with HTML5 to create unique and creative campaigns. Brands can launch H5 campaigns with a variety of creative features, such as voting, games, quizzes, and more! To motivate your audience and encourage participation, it’s good to provide attractive incentives, such as discounts and gifts to go along with the campaign. There are tons of tools out there to create simple H5 applications if you know where to look so don’t think this is something only big brands can use. However, remember that since WeChat is a closed platform so to promote the campaign you’ll need to encourage sharing, work with KOLs, or invest in WeChat advertising to truly take advantage of the campaign. Coach, for instance, ran a campaign called “#MyFirstCoach” in 2015 to celebrate Mother’s Day. 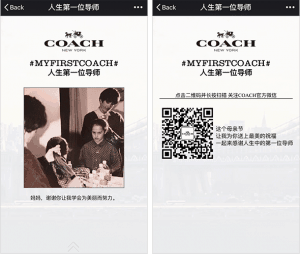 WeChat users, who uploaded a photo of themselves and their mothers, could have a chance to be featured on Coach’s homepage and win a Coach wristlet. WeChat KOLs (key opinion leaders) are popular accounts that already have a large number of subscribers. These can be individuals or media organizations that have operate a WeChat Official Account. Brands can search KOLs on WeChat or through marketing agencies. The cooperation model usually requires you to prepare or confirm the content with KOLs who then publish it on their WeChat Official Accounts to promote your brand. These posts are usually sponsored by brands but the price can vary wildly depending on their number of followers or average page views. Many celebrities in China have become KOLs as an extra source of income. In recent years KOLs have become one of the primary drivers for success on WeChat for business. In terms of WeChat promotion strategies, this is likely the most commonly used. However, as Chinese consumers have been bombarded with KOL marketing for the last few years it will likely begin to drop in effectiveness. Becky Li is famous for helping to sell over 100 Mini Coopers in under 5 minutes with her promotions on Weibo. If you are interested in this topic, check out our blog post on Chinese KOLs here. 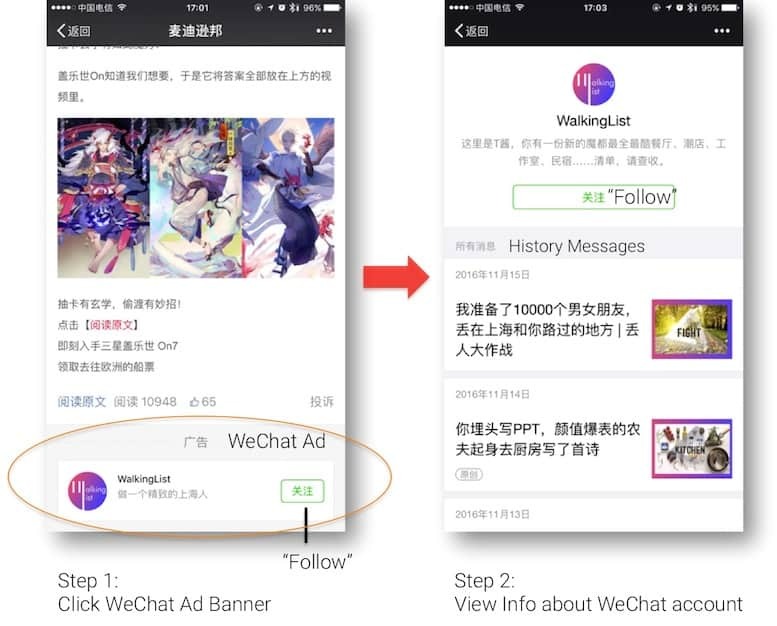 WeChat advertising is an effective way to boost followers in the early stages. This form of advertising is only available to companies with a WeChat Official Account. You should create a good amount of content to ensure that you keep your followers after having them arrive on your account prior to launching an advertising campaign. WeChat provides three advertising options for verified accounts: Moments Ads, Account Ads, and KOL Ads. For more information on WeChat ads you can check the official WeChat website here or our blog on WeChat advertising here. WeChat Moments Ads: These advertisements are shown in the a users’s WeChat Moments, which is similar to the Facebook Newsfeed. The minimum budget for activating Moment Ads is $50,000 RMB (approximately $7,500 USD). This can be somewhat flexible depending on the company applying to purchase advertisements. This money can then be spent to purchase ads with a variety of targeting options. The price of the ads varies depending on the cities and target audience group. An example of BMW’s WeChat Moments Ad. These ads can only be purchased on a CPM (Cost-per-mille/cost per 1000 impressions), there are currently no CPC ads available in this format. The ad can include the company name, a 40 character description, a link to an HTML5 page, and either 6 pictures or 15 seconds of video. Update-April 9 2019: WeChat added a new feature for moments ads in April 2019 that allows users to tag other users in the comment section of moments adds. This adds greater potential for moments advertisements to go viral on WeChat. For more information on this check out Technode’s post here. The advertisement is shown at the bottom of the articles of WeChat official accounts with high subscription and view rates. As these types of ads have a CPC model, they can be a stable way to grow your WeChat presence. For more information, please read our WeChat Advertising 101 Guide. You have to identify which channels of internet communication your target audience uses. Where are your prospective customers most active? What platforms do they spend the most time on? These platforms don’t necessarily even need to be Chinese! Try Linkedin, Facebook, etc. 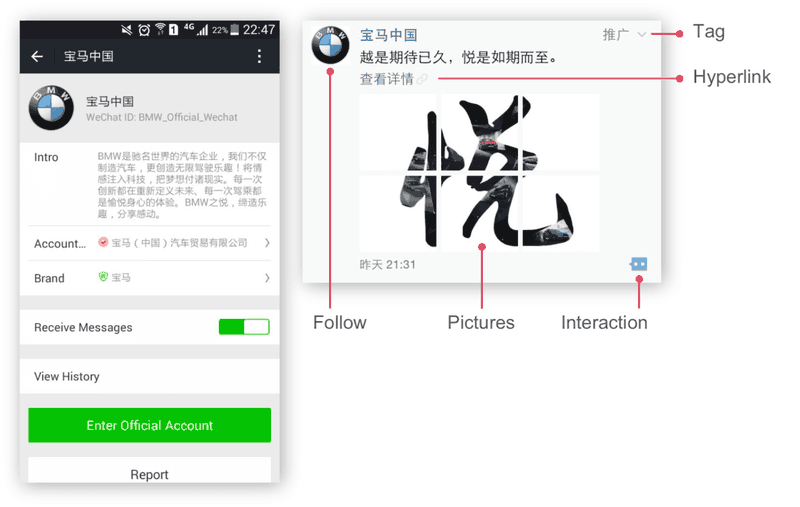 to help boost your WeChat Official Account’s reach. One of the keys to properly using a WeChat official account for business is knowing how to leverage other resources to grow your account, as using only the resources available on the platform is often not enough (unless you want to spend your way to the top). Regardless of your company size this should always be a part of your WeChat promotion strategies. Nowadays, loyalty programs are an essential part of a comprehensive approach to forming a long-term relationship with customers. They allow you to recognize the loyalty and consistency of both individual and corporate customers. 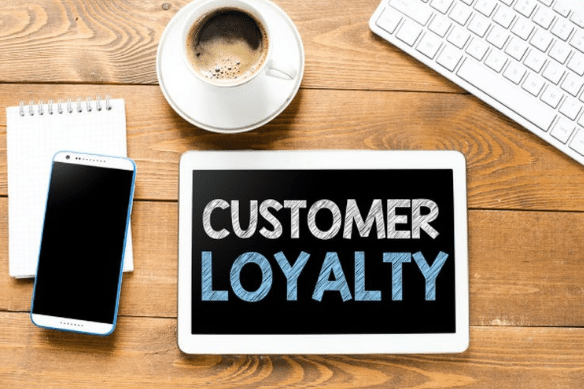 An emphasis on customers who have been purchasing your products and/or services for one or more seasons is vital to an effective loyalty program. 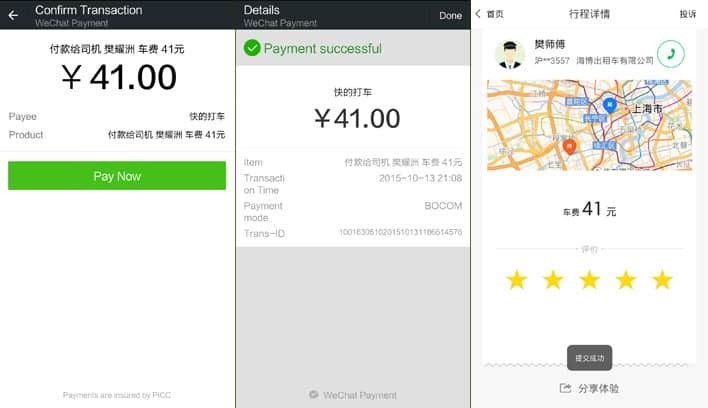 Implementing loyalty programs can be key in successfully using WeChat for business. In the increasingly competitive business environment in China, it has become crucial to not only please but also retain customers. Consequently, rewards programs have morphed from a nice little extra to something that is absolutely necessary. According to Collinson Group, 72% of mainland Chinese consumers regard themselves as engaged members of loyalty programs. 72% in comparison to a global negative trend of consumer overall engagement in traditional loyalty programs! The above shows the importance of membership & loyalty strategies in the Chinese market. Given the above, membership and loyalty programs should become one of your most important WeChat promotion strategies. If you reward your existing loyal customers for their desired behavior, you solidify their loyalty to your brand. You also keep them coming back, and motivate them to recommend you to their relatives, friends, and online social circles. From time to time, rewarding your clients with all-inclusive offers and packages. It is not necessary to have all of your customers enrolled in your loyalty programs. At times, a small cadre of clients generates more than half or more of companies’ sales. The French chain of cosmetics “Sephora” created a WeChat Official Account for its loyal customers to follow. On this page, they strive to educate Chinese consumers about its beauty products and brands. 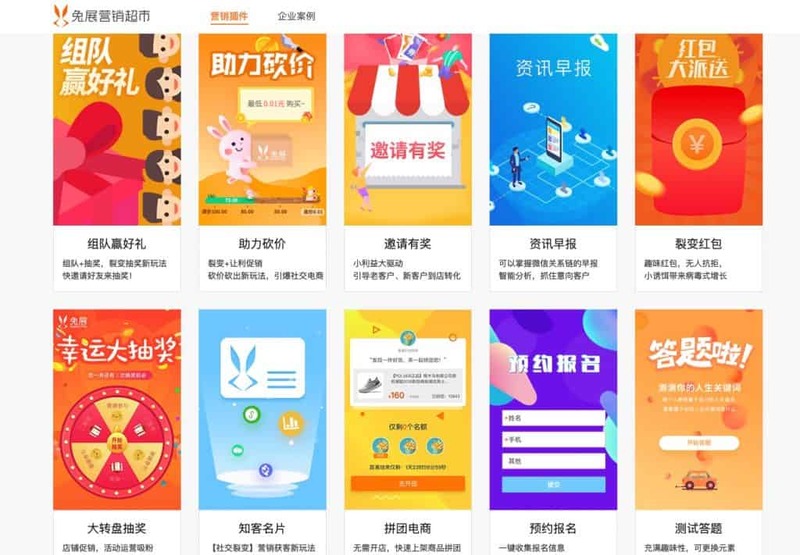 On its WeChat Official Account, they offer educational tutorials, giveaways, and sales promotions, focusing on increasing the satisfaction of their clients. Sephora’s customers can also check the accumulated points, view their live balances, and discover the benefits and rewards they can claim. They can also update their personal information to ensure that they will are aware of all future promotions. 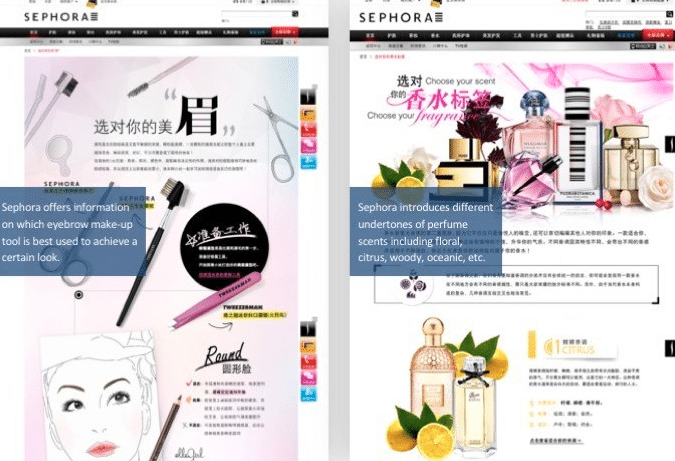 Sephora’s marketing strategy is an excellent example of how to use WeChat for business. Their WeChat Official Account allows customers to immerse themselves in the world of beauty and cosmetics, helping to capture more followers on the application. We haven’t finished yet! There are hundreds of tools out there for you to use that allow to create small websites for WeChat. This will provide your prospective customers with more information about your company and your products or services. This essentially allows users to visit your website without leaving WeChat. All you need to do is have photos, a WeChat Official Account, and some compelling Chinese copy to get started! 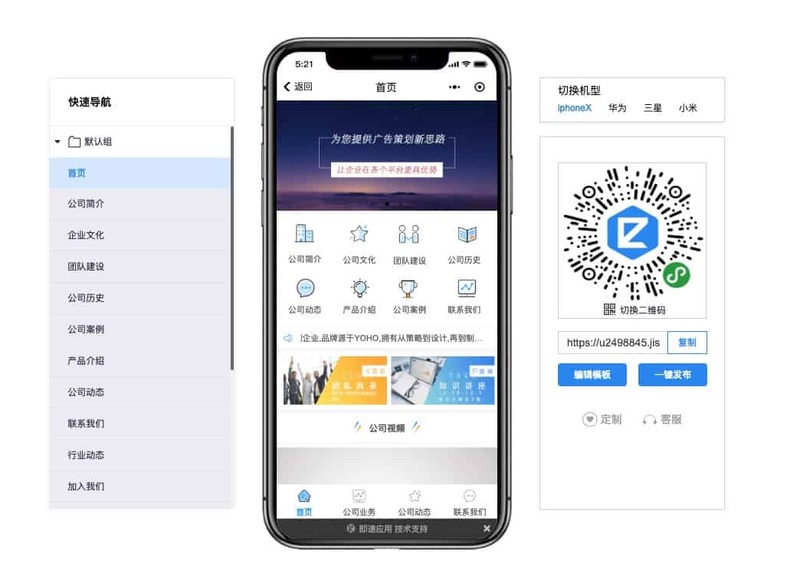 A mini-site lends credibility to a company and allows users to access more detailed information than what’s available on your WeChat Official Account. You can even use a mini-site to host your content. This is a popular option as it allows you to create navigation systems providing users with a better user experience on your WeChat Official Account. WeChat is more than a social networking app. WeChat is an ideal platform to fill the gap between online and offline marketing and is a great way to connect with customers and build greater brand awareness. Don’t miss out this huge opportunity if you want to enter the Chinese market! Dragon Social is a leading social media and digital marketing agency that specializes in helping companies from around the world enter the China market. We’ve been helping companies use WeChat for business as well as other social media platforms to build brand awareness, drive sales, and generate leads. Many companies outsource their China marketing because they understand that they do not have the knowledge necessary to compete with domestic brands in-house. WeChat is a complex platform that can be difficult to navigate, especially for smaller or medium-sized companies who often don’t have dedicated Chinese marketing teams. If you’re looking for a comprehensive China or WeChat marketing strategy, feel free to get in touch! Hi, you wrote ”Each Chinese company can register up to 50 WeChat accounts”…….does this mean a chinese company can register a Service Account and a Subscription Account? Yes, you are right. A Chinese company can register both a Service Account and Subscription Account. In most cases, companies choose between one of these accounts. 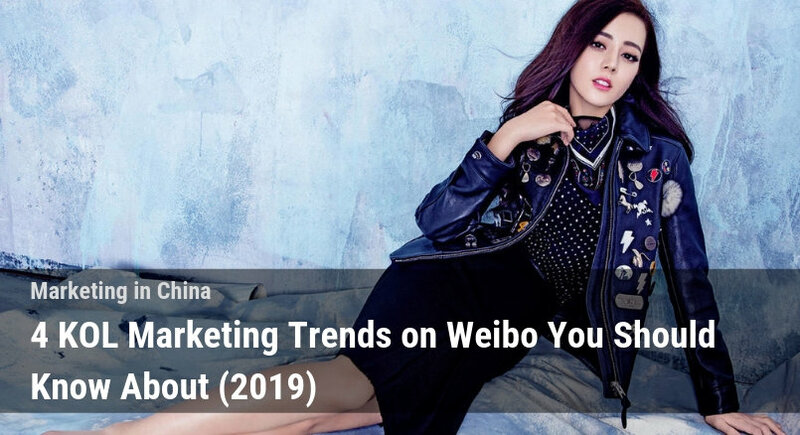 However, some companies in China register a Service account as a CRM and Online Shop to establish an engaged fan base, and a Subscription account to push more content. Hi, I would like to know if our business in USA, how can I set up Service Account and Subscription Account? You can either register through your own business registration license in the state or use a third party Chinese business license (like Dragon Social). Both methods will require you to deal with Tencent and incur a different fee. You can contact our sales team and we can help you with that. Hi. 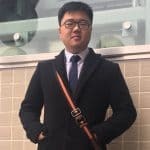 I’ve used WeChat in China for business projects and have connected to the business platform through subscriptions very successfully. I’ve even used the subscription format from New Zealand back to a Chinese business as a test case, which worked fine. My question is: (How) Could a WeChat business account be set up to deliver / support services being delivered only in New Zealand for a NZ company and NZ clients? I’m thinking that there are some opportunities for the powerful WeChat application and platform to add real value to client support here, with a focus on the service industry. This question is not related to Chinese business or the Chinese market in any way, so I may be on the wrong track. I’m sure there are plenty of ways that it could be used, but the main issue would be getting your New Zealand clients to actually download and make use of the services you are offering through the app. WeChat is incredibly powerful not only because of its functionality but its near universal usage in China. 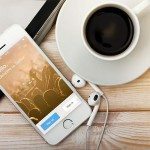 If you had enough communication with your clients and a strong enough relationship to encourage them to use the app, it could certainly work, but it would depend heavily on your relationship with your clients and what you’re able to offer them. We are not a Chinese nationals nor having our business in China but found your blog to be very informative and shareable. we DMIOA, an Institution based on Digital Marketing know the power of Social media advertising so, if you need to know more or if you want recommend our blog, based on other social media channels then we will appreciate it. I am from Singapore. You mentioned we can register a WeChat account through our own business registration license in our own country, and to deal with Tencent and incur a different fee. Can we know the estimated fee? It looks like the download PDF function of your blog is only returning errors and failing on valid email addresses. It’s going to be ending of mine day, however before ending I am reading this enormous post to improve my knowledge. This is really a nice post. I have learned many useful things from this post and I think others will surely be benefited as like me. Thank’s for share us this useful post. Oops, apparently the link was broken. There should be a popup that allows you to download it after clicking it. Looking OK on our end now if you’re still interested!